In accordance with MLC requirements and basis EU, WHO & US EPA guidelines. The Maritime Labour Convention (MLC 2006), which came into force on August 20, 2013, demands that Potable (Drinking) Water, should be tested (in accordance with World Health Organisation guidelines for drinking water quality) at least once, at intervals of not more than six (6) months. Limited space on ships – potable water systems can be close to sewage, waste streams, etc. Contamination with fresh faecal material. Faeces can be a source of pathogenic bacteria, viruses, protozoa and parasites. 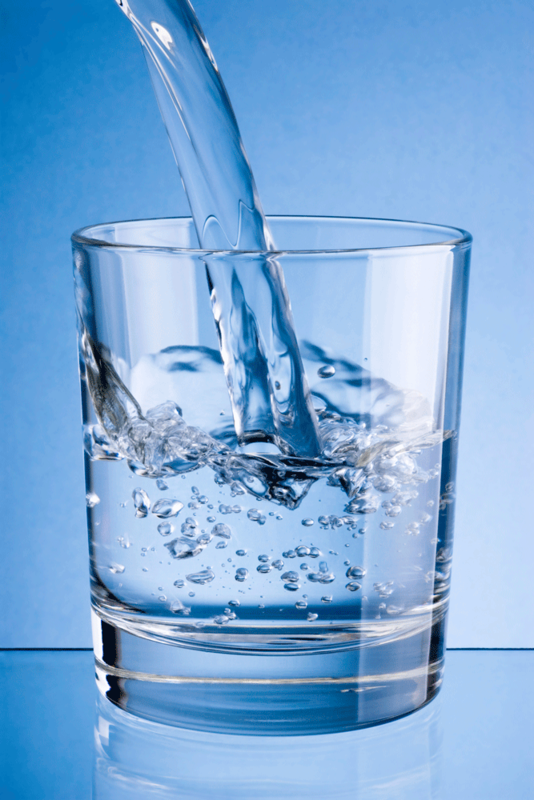 Our designated laboratory network offers ISO 17025 accredited Water Analysis services. ELSSI Sampling Kit is easy and safe to use. 2. On board collection combined with Drug/Alcohol Tests. Our attending collectors will board the vessel in more than 1000 ports worldwide to perform the sampling and will forward the water samples to our designated laboratory. The sample should be taken from the point that is most frequently used in the vessel for drinking water – the Galley. For bacteriological analysis, one sampling point should be the furthest from the tank – the Bridge – and one sampling point should be the most commonly used tap on the vessel – the Galley. Normally, samples should be analysed as soon as possible after collection unless cooling is available. ELSSI offers safe water for the crew by maintaining higher quality levels and reducing the risk of infection. In the event that analysis would not meet the quality requirements, our team will also provide expert opinion and clarity for the necessary corrective actions.